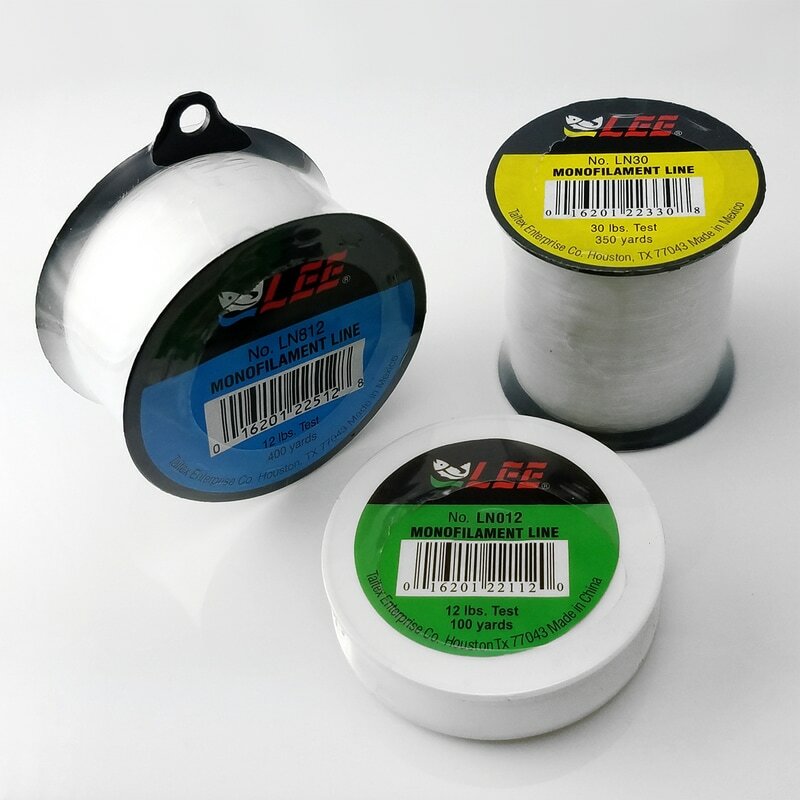 Monofilament Line & Trot Line - Taitex Enterprise Co. 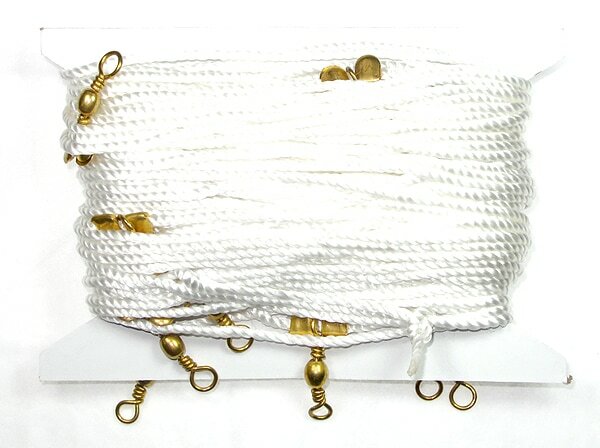 This trot line is made of 100 feet nylon line with 25 loops, 25 brass barrel swivels, and 25 extra sharp hooks on staging line, complete with brass brads ( retainers) to prevent swivels slipping. It is easy to install and can be ready to use in just a few seconds.